We always make it a point to cheer on friends from our community and athletes from around the world who compete in these amazing games, and I was proud to learn that this past fall, Herbalife Nutrition became a sponsor of Special Olympics, supporting the organization and their fitness strategy. In addition to physical fitness, Special Olympics enhances self-esteem and it’s been really good for Derrick’s social skills. Special Olympics allows the players and athletes to feel that they’re valued in the community—it’s not so much about winning as it is about competition, perseverance and accomplishment. Special Olympics shines the spotlight on how talented and inspiring these athletes are, and shows how much they can conquer despite some limitations. Not just at home, but around the world. And that’s powerful. I learn so much from Derrick. He keeps me motivated and helps me grow as a person. Because of him, I am reminded of my mission to help others every single day. 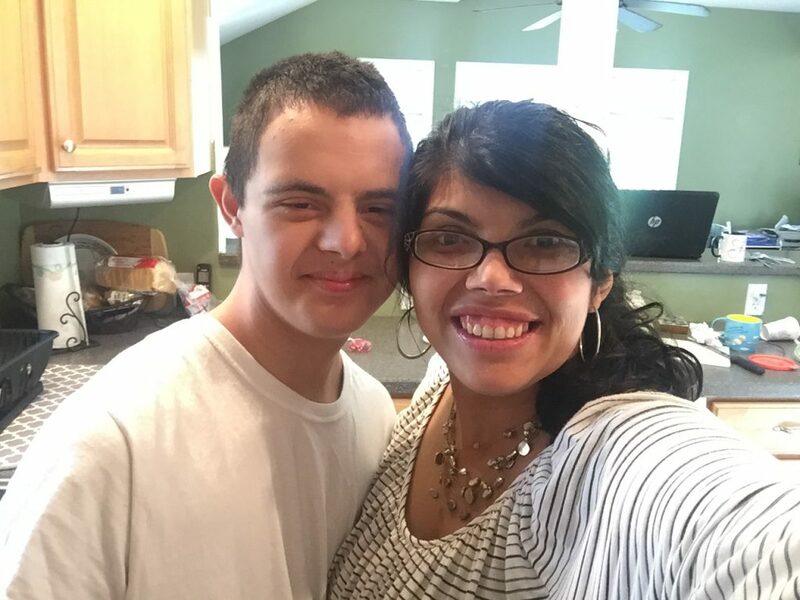 Derrick loves being with his peers, and I’ve found so much community and support with the other parents—people who truly understand the joys and challenges that come with raising a special-needs child. Anyone who is raising a special-needs child knows there are inherent challenges to managing time, health, and work. And sometimes, you just want someone to listen to you. That’s why I’m so proud to be part of the Herbalife Nutrition family too—we’ve always felt accepted and supported. Herbalife Nutrition’s sponsorship of Special Olympics exemplifies the company’s commitment to making a difference in the people and communities they serve. I am thrilled that their support will help Special Olympics athletes live healthier and more active lifestyles.